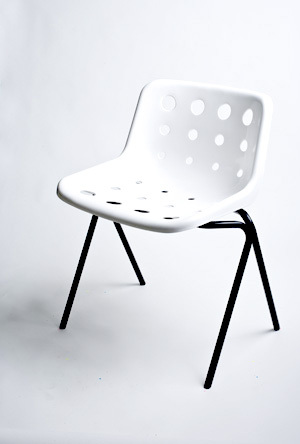 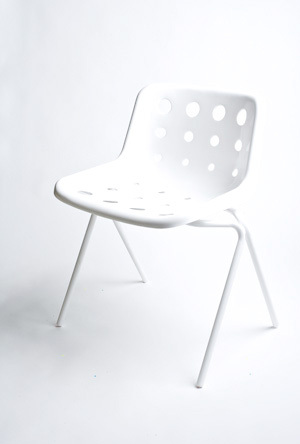 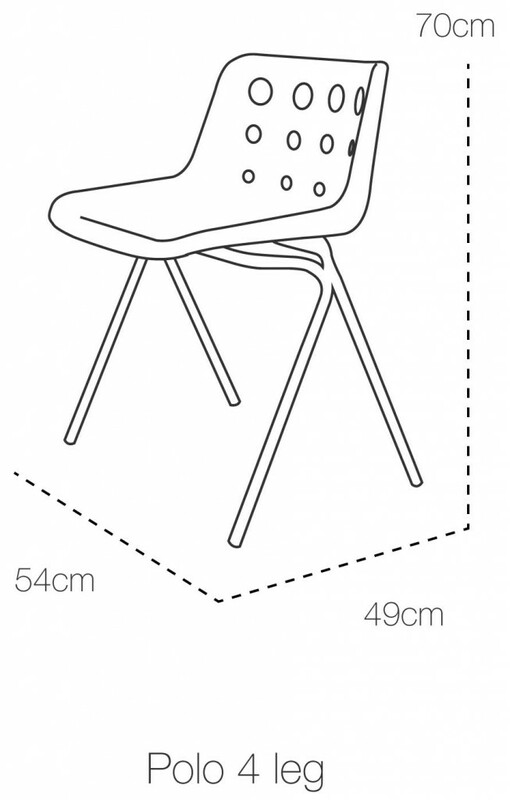 The Polo chair was the first indoor/outdoor Polypropylene chair, originally designed in 1972 by Robin Day and described then as aesthetically satisfying, ergonomically correct and phenomenally hard wearing. 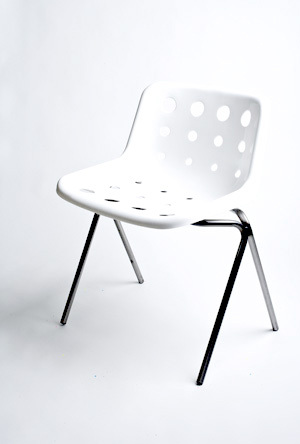 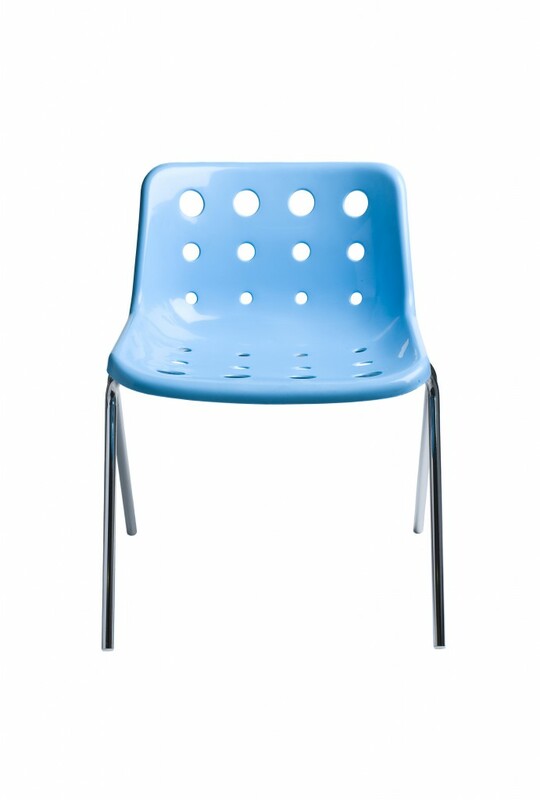 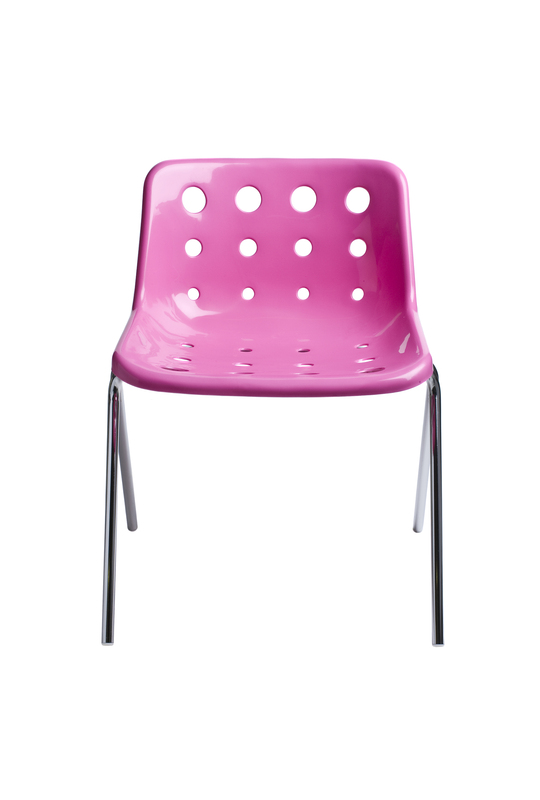 September 2001 saw Robin Day and Loft re-launch the Polo chair in eleven different colours. 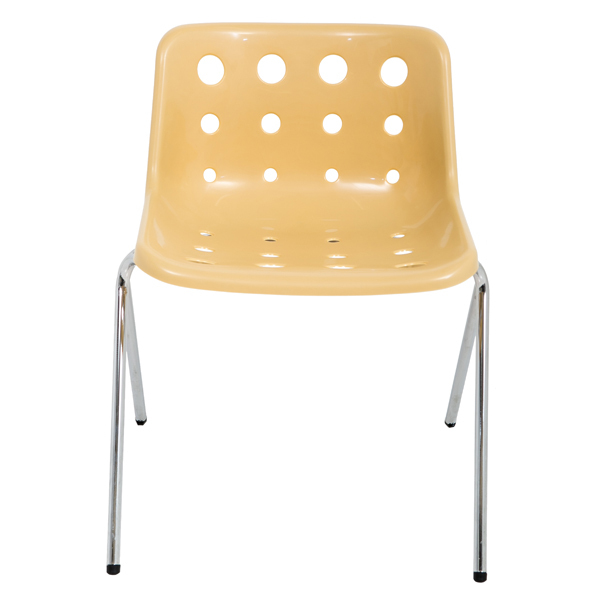 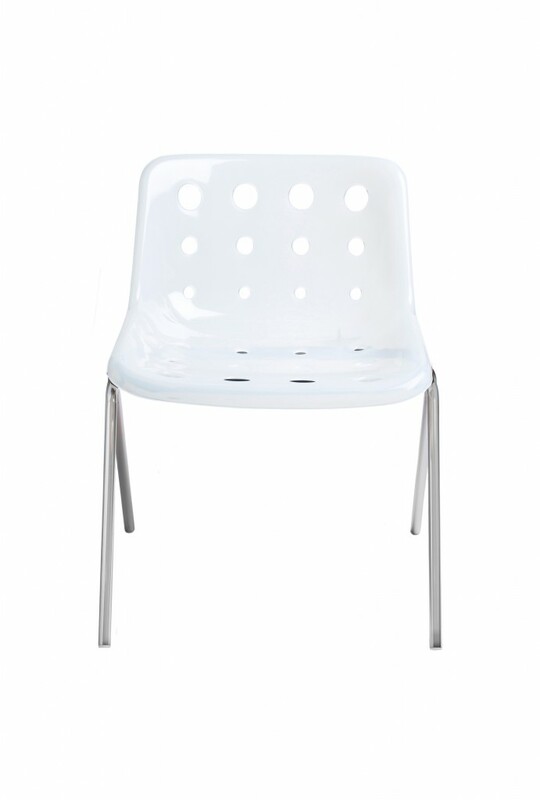 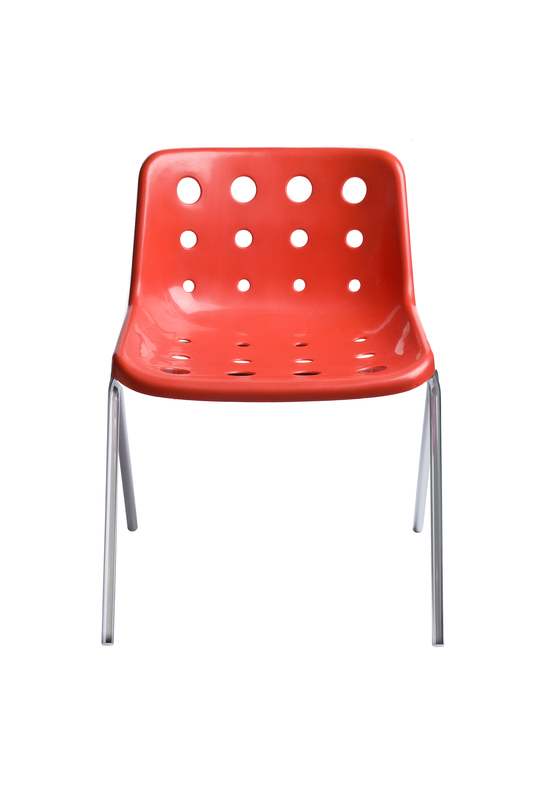 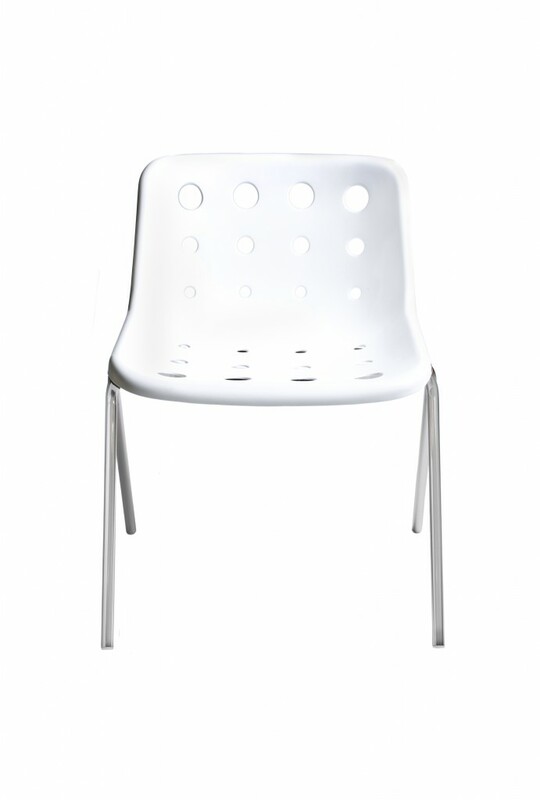 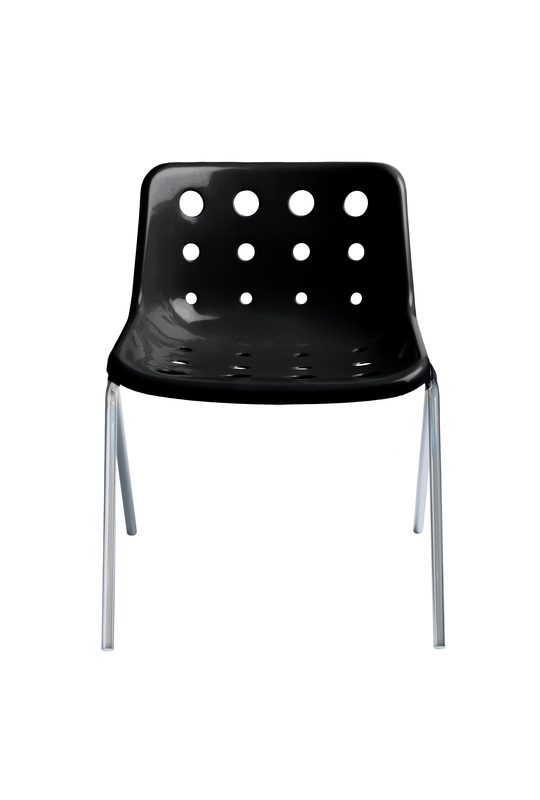 The Polo is truly one of the most versatile chairs on the market. 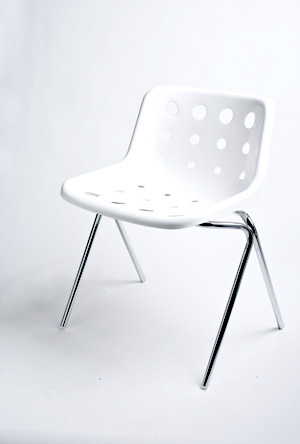 LEGS: Bright Chrome, Clear Lacquered, Powder-Coated White, Black or Grey.